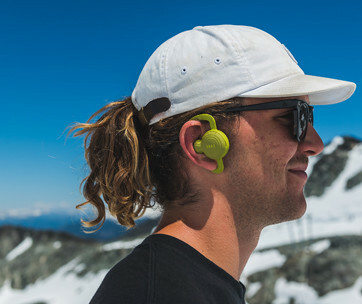 The problem with traditional earplugs is that they block all the different noise from the environment, often muffling the sounds that really matter to you. Well, all that’s about to change with the DUBS Acoustic Filters. 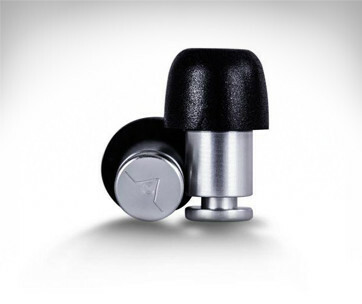 Designed specifically to help you minimize the risk of noise-induced hearing loss while allowing you to enjoy the sound of the world the way you’re supposed to hear them, DUBS are a pair of precision-engineered ear plugs that help you listen to your world in a new way. Using dynamic attenuation, DUBS is able to select certain frequencies of noise to filter out so that other frequencies will reach your ear. This means you get to get rid of the annoying noise while keeping all the beautiful melodies of your favorite songs. Acoustic engineers have perfected striking a balance between low and high pass filters allowing the DUBS to substantially reduce volume while at the same time preserve clarity and the correct balance of the sound that gets to your ears. 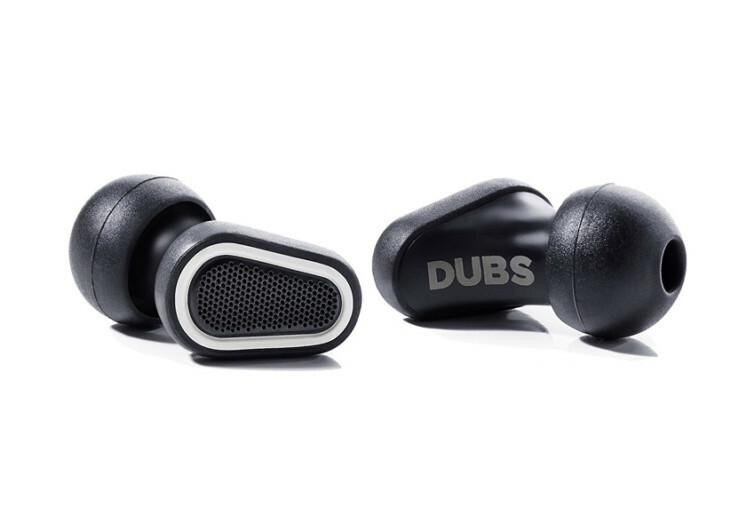 With high-strength plastics, silicones, polymer foams, and durable stainless steel forming the DUBS’s intricate meshwork of materials, this pair of earbuds can be the perfect companion for those who are regularly exposed to high-decibel noises in their everyday grind. 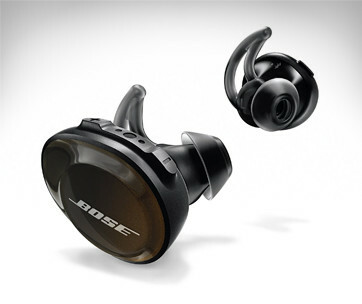 Its ingenious form factor also allows you to wear them more like an earphone as they sit snugly in your ear, blocking off unwanted noise while allowing rich, dynamic sounds to reach your temporal brain. 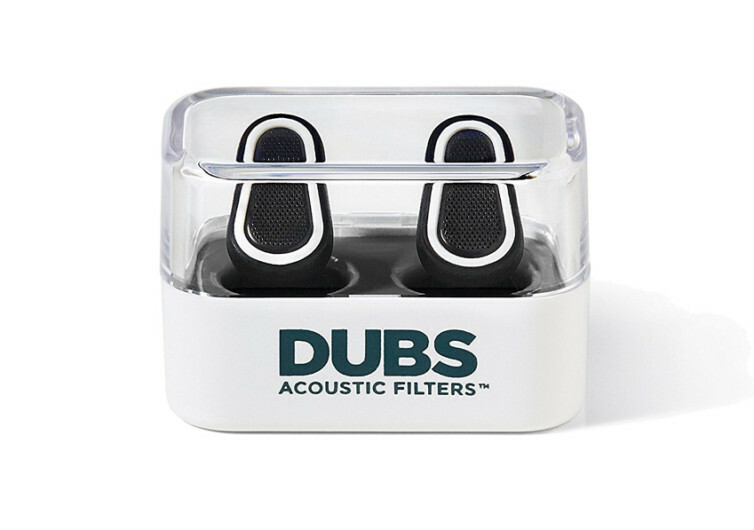 Whether it is a concert you’re prepping for, a sports game that you can’t wait to see, being in a busy airport most of the week, or even the daily grind of a city commute, the DUBS Acoustic Filters will let you appreciate the true sound of the world around you, sans the distracting, annoying, and irritating noise.